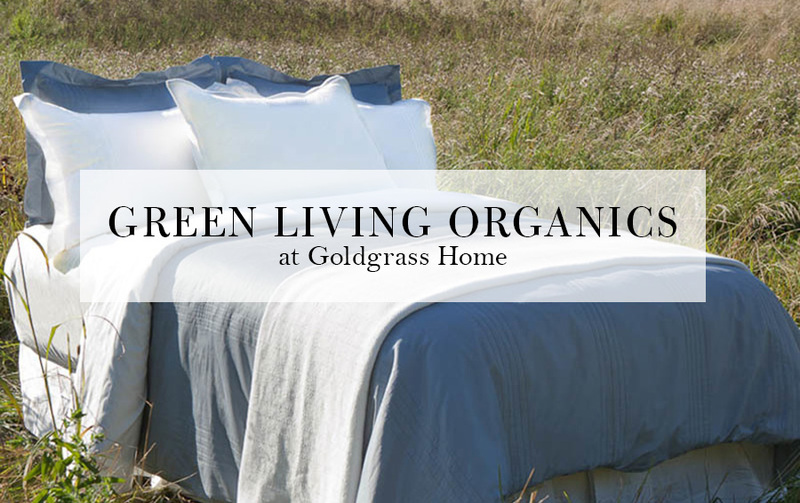 Green Living Organics (GLO) makes a lineup of lovely certified Organic Cotton bed linens that will please any connoisseur. Their sheets, pillowcases and duvet covers come in Organic Cotton Sateen, Percale and a wonderfully soft cotton flannel. If you're looking for a new set of linens that's pure, clean and true to it's natural character, you're sure to find something in the GLO collection that suits your desires.